Get the recipe for the official cocktail of the Mississippi Gulf Coast. 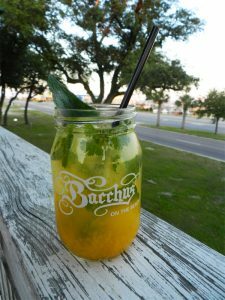 Catherine “Cat” Ryan, bar manager at Bacchus on the Beach in Pass Christian, Mississippi, is responsible for creating the Cat Island Cruiser. 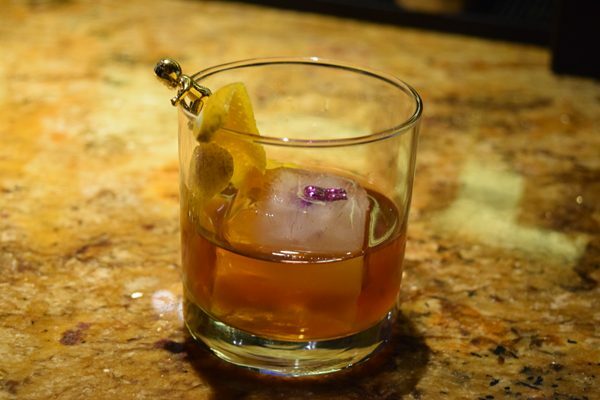 She drew inspiration for the drink from the coast’s unique vibe and feel. Ryan manages the Seersucker Bar at Bacchus, and regulars often refer to the outdoor bar as “Cat Island” in honor of their beloved bartender. Cat Island is also the name of one of Mississippi’s barrier island. Ryan created this cocktail—a blend of rum, mango, mint and lime—while watching the sunset over the Mississippi Sound at her “Cat Island” bar. The Cat Island Cruiser is the perfect accompaniment to our Summer Reading List! In a large Mason jar, muddle together mango, lime and a few fresh mint leaves. Add simple syrup and muddle again briefly. Fill the jar almost to the top with crushed ice. Pour in rum, and top with club soda. 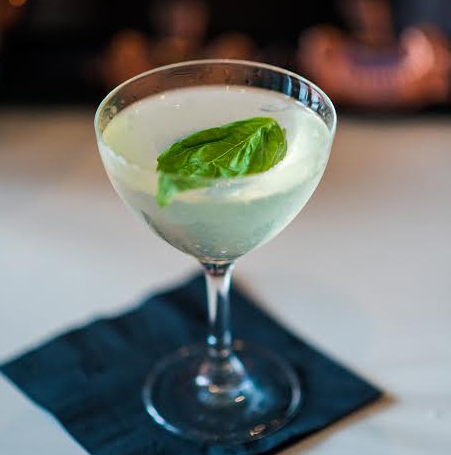 Garnish with fresh mint, if desired. Pop in a straw and enjoy. 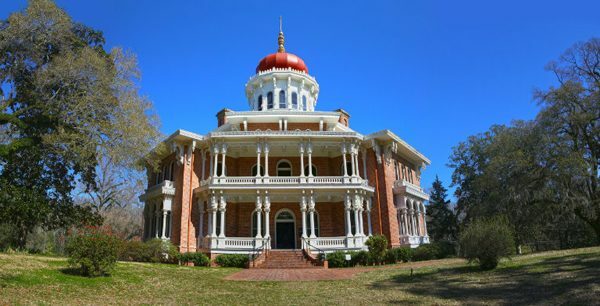 Photo courtesy of Mississippi Gulf Coast.